DeLena Ciamacco: The Real Estate Expert: NEW LISTING IN JOHNSTOWN! BUILD YOUR DREAM HOME HERE! Only 2 lots left! Beautiful, very scenic, wooded build sites close to everything! Easy access to Johnstown, New Albany, Granville and major arteries. 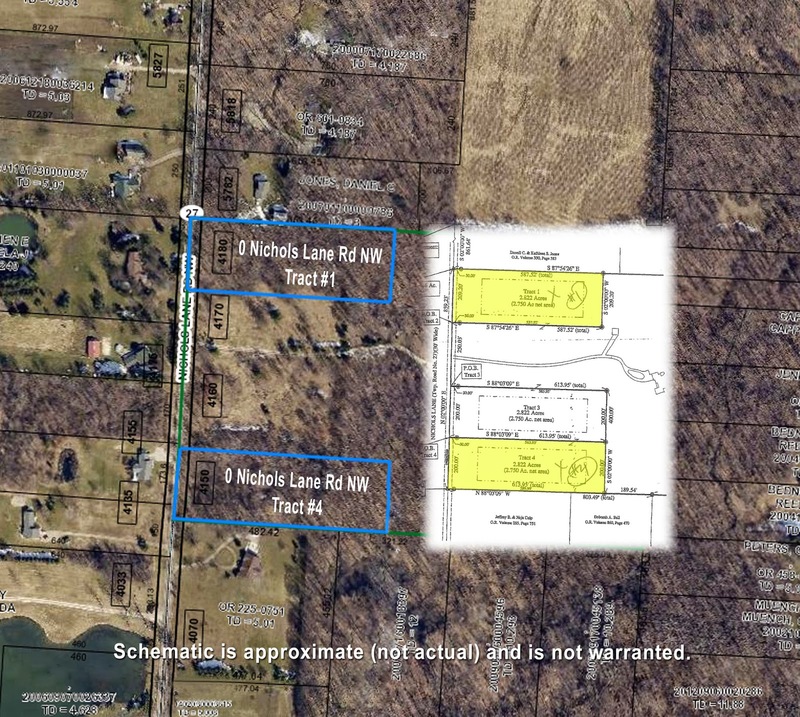 Nearly 3 acres (each lot) in an established area. All Builders welcome! Deed Restrictions will apply. Only $64,900 each! Call DeLena today!